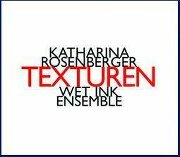 Katharina Rosenberger’s solo album “Texturen” on hat[now]ART, featuring Wet Ink Ensemble, has been awarded a German Record Critics’ Prize! 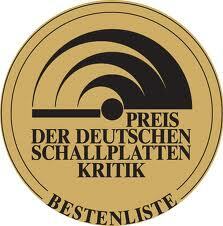 (Preis der Deutschen Schallplatten Kritik). We spent a week at UCSD in 2011 making the record, which was an awesome experience musically and personally. So glad to see this recognition for Katharina’s excellent work! You can check out the press release on the prize’s website here. ← Wet Ink: Relay coming in December!